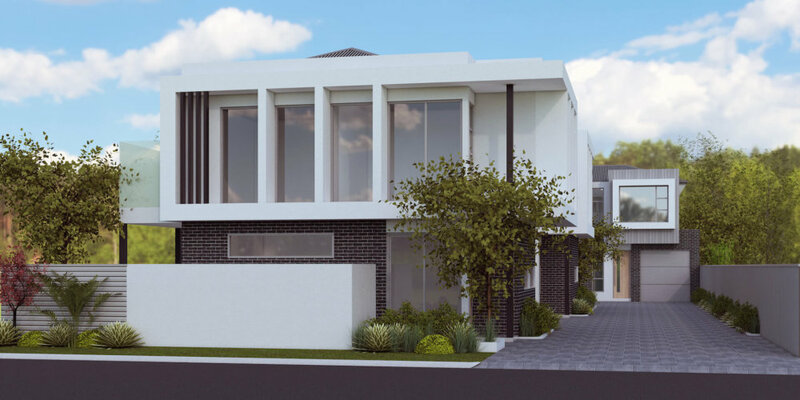 These cutting edge, modern townhouses are now complete. 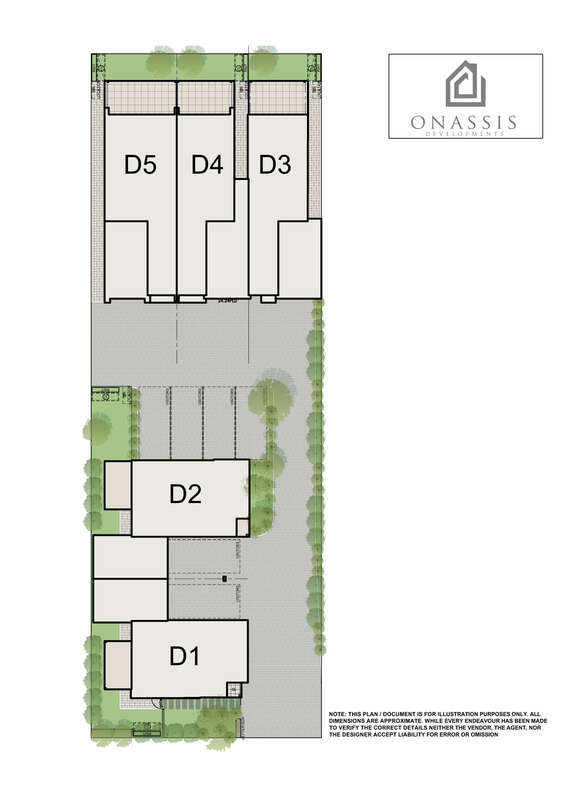 Developed by one of Adelaide’s established boutique developer Onassis Developments. 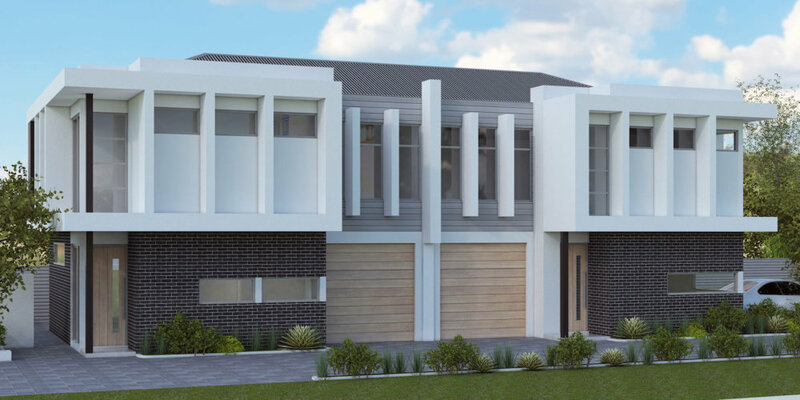 Located in Hectorville in the Eastern suburbs in a boutique group of high end homes. You’re an individual who knows what you want and can appreciate great value and quality when you see it. One of these stunning homes is your answer. Creatively designed, careful thought has been put into every exquisite detail of these properties that is sure to impress. The location is incredible with Morialta Falls, East Torrens Primary and St Josephs College all at your doorstep, not to mention the cafes, hotels and restaurants all within walking distance. The designer exterior stands out but wait till you get inside. The open plan kitchen with stone bench tops and European appliances look over the living and dining which flows into an alfresco area providing plenty of space to live and entertain. 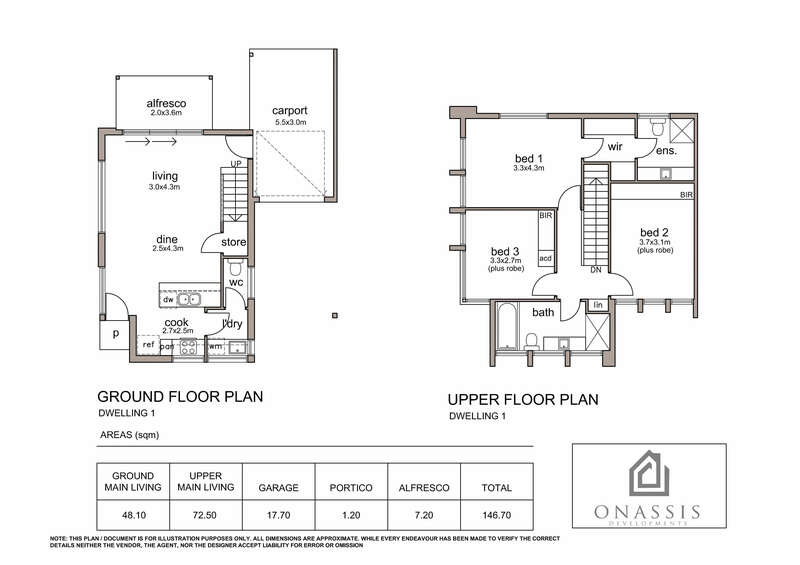 3 bedrooms, 2 bathrooms, 2 storey low maintenance living. 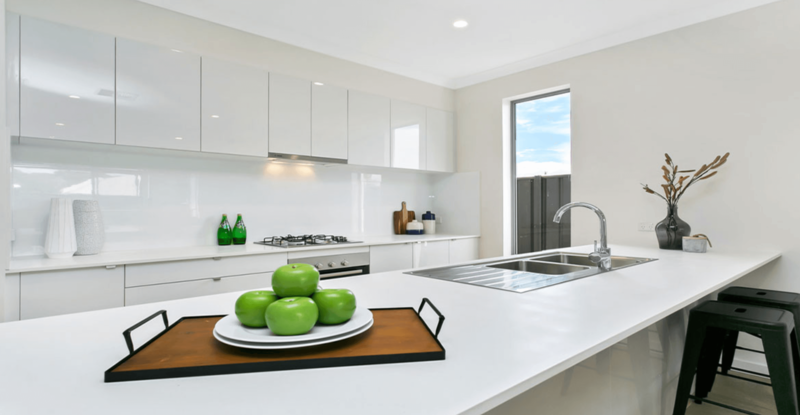 Modern open plan kitchen / living / dining layout. 2 pac kitchens with stainless steel appliances. Turn key house offering meaning no hidden costs or surprises. First home owners may be eligible for the $15k grant.